ROCKSMITH STORE OFFICIAL BLOG: Kanye West Feat. 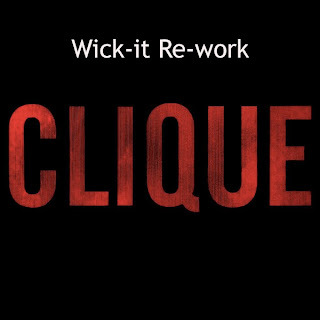 Jay-Z & Big Sean "Clique (Wick-It Re-Work)"
Kanye West Feat. Jay-Z & Big Sean "Clique (Wick-It Re-Work)"